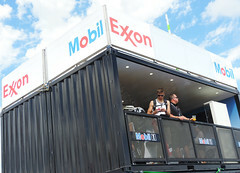 Exxon Mobil, partnered with Red Bull Racing Formula 1 team, was in the process of planning a huge experiential event. 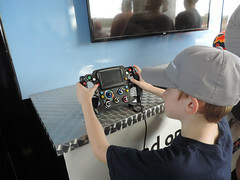 Circuit of the Americas in Austin, the premier destination for world-class motorsports and entertainment in the United States, planned to host a Formula 1 race. 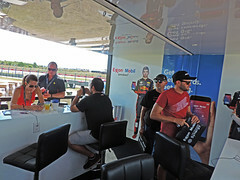 Naturally, Exxon Mobil saw an amazing opportunity to connect with a unique demographic. 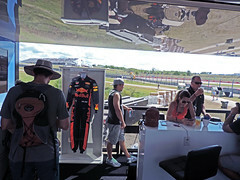 With 300,000 race fans filing in, they needed an event space that would draw eyes, engage the audience, and elevate Formula 1 enthusiasts’ race experience to a totally new level. To fit into their timeline and budget, the team chose to repurpose existing leasable structures to fit their footprint and aesthetic. 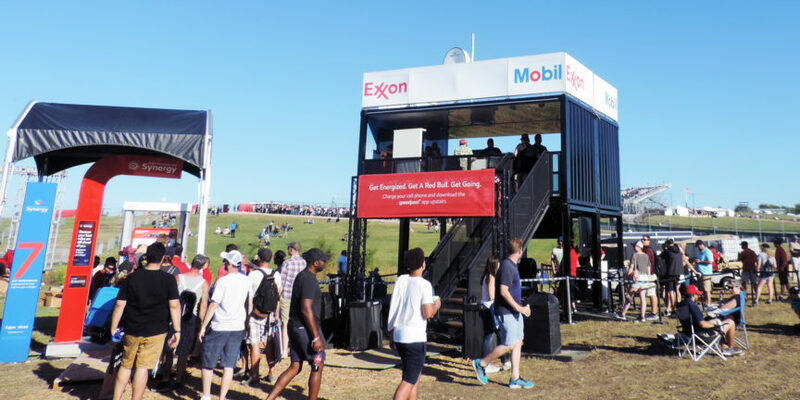 Utilizing two pieces from College Gameday activations and stairs/ railings from our VIP Plaza, we created a two-story structure to house Exxon Mobil’s immersion experience. 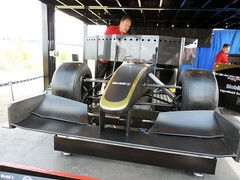 Complete with charging stations and an awesome view of the race track, the event had a major impact on fans. Programming featured an Exxon Mobil gas pump retrofitted like a slot machine. 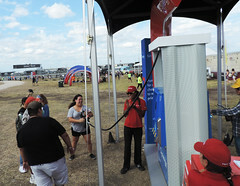 Hundreds of attendees had their chance to pump gas from the iconic machine. 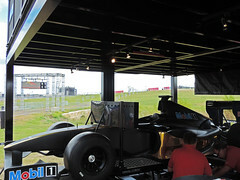 Only a lucky few landed on $7.77, winning gift cards, chances to drive an F1 race car simulator, and gaining access to the VIP suite upstairs. 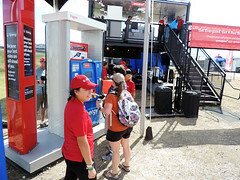 Prior to Justin Timberlake and Stevie Wonder concerts, people filled the activation area while their event team handed out over 60,000 branded seat cushions. 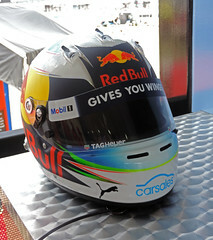 Thank you so much to Exxon Mobil and Marketing Minds UK for giving us the opportunity to work on this project! Another win on the books!